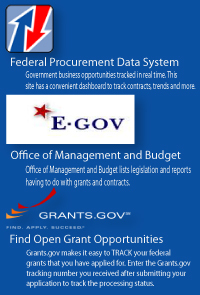 FirstUSA registers your business for government contracts & grants. You will be ready to bid on goods and services with federal, military, state and local governments. 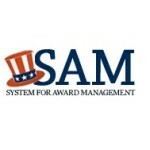 We compile and complete the SAM & DUNS number registration, CAGE, NCAGE, SWIFT, NAICS Codes, along with the required data gathering to complete the application or migration of your existing business.